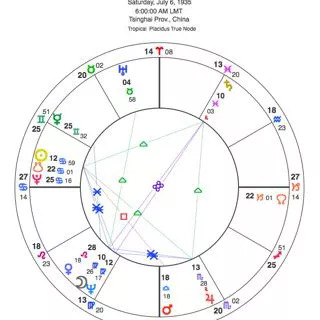 You can create an astrological chart for any moment in time. 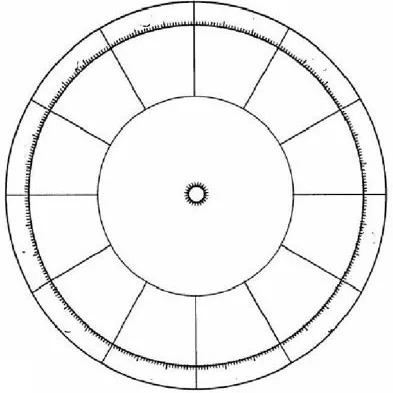 It’s like stopping the cosmic clock and studying the positions of the planets at that moment. Your birth chart is the moment you arrived into this lifetime. It tells you all about the energetic influences at play, and what life lesson you can expect. 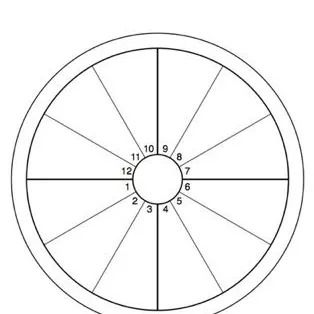 The Zodiac signs run counter-clockwise around the wheel. 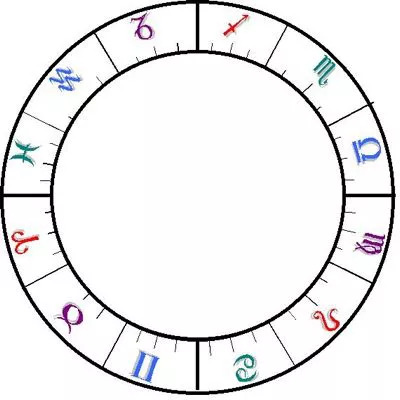 This image shows thenatural wheel with the Zodiac signs beginning with Aries at the Ascendant. 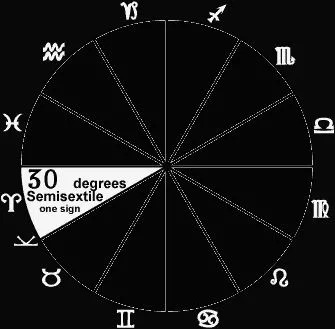 Every chart begins at a different degree of the Zodiac and continues around the wheel.